Jackfruit is one of the oldest trees in the world. It grows in the South and Southeast Asia as well as in Africa, Brazil and Caribbean countries. It´s big, in an oblong form, around 1 meter long and 50 cm in diameter. It weights more or less 30 kilos and bears 20 to 30 fruits in one tree, the whole year round. Jackfruit is green and prickly outside and the fruit pods which cover the small oblong brown seeds inside, look like bulbs. The fruit pods are in yellow color when they are ripe and white when they are unripe. This is a tropical fruit which can be eaten as a vegetable or as a fruit. This fruit can be eaten as a vegetable when it`s still young and in white color inside. 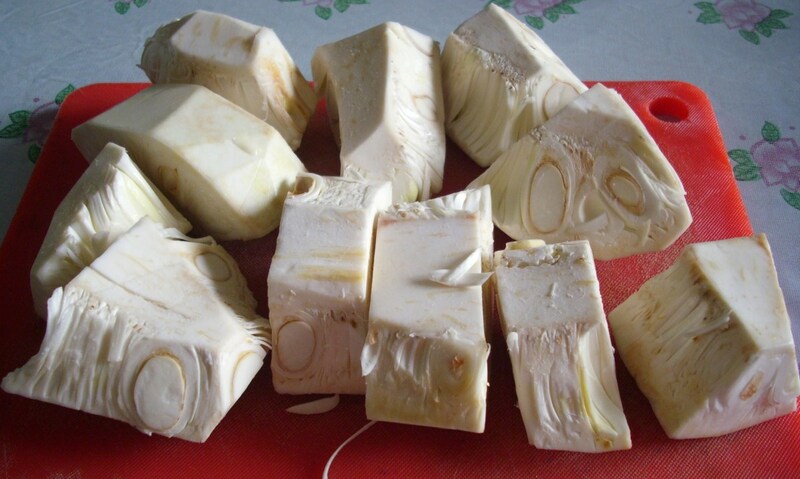 There´s a sticky white latex coming out when cutting a young jackfruit. Unripe jackfruit is very delicious when it is cooked in coconut milk or coconut milk with curry. The flesh is mild and has a texture like of a chicken meat. When cooking this young jackfruit, you have to peel the skin first before cutting the meat into small portions. Then cook them as you wish. For salads or for curries. Before cutting the unripe one, you have to spread some oil in your hands to avoid the white latex sticking into them. Spread oil to your knife as well. 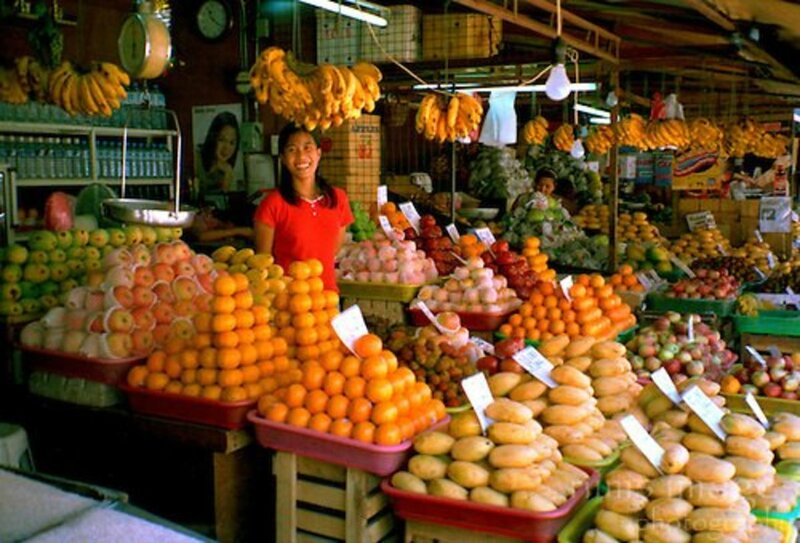 But you don´t have to do this cutting when you buy the needed exact amount of fresh cut young jackfruit in the market, which is common in the Philippines and in other Asian countries like Thailand. In Europe, jackfruit is not so popular, so Asian people like me used the canned one from the Asian Supermarket. The canned jackfruit is not as tasty as the fresh one. This Aroy-D young green jackfruit in brine is what I am using her in Germany because I can´t get a fresh jackfruit. This is a good preboiled jackfruit in a can and it doesn´t take long when cooking. It tastes almost like the freshly boiled jackfruit. I love it. The jackfruit cooked in coconut milk (photo below) was the canned jackfruit I used in cooking this delicious recipe. 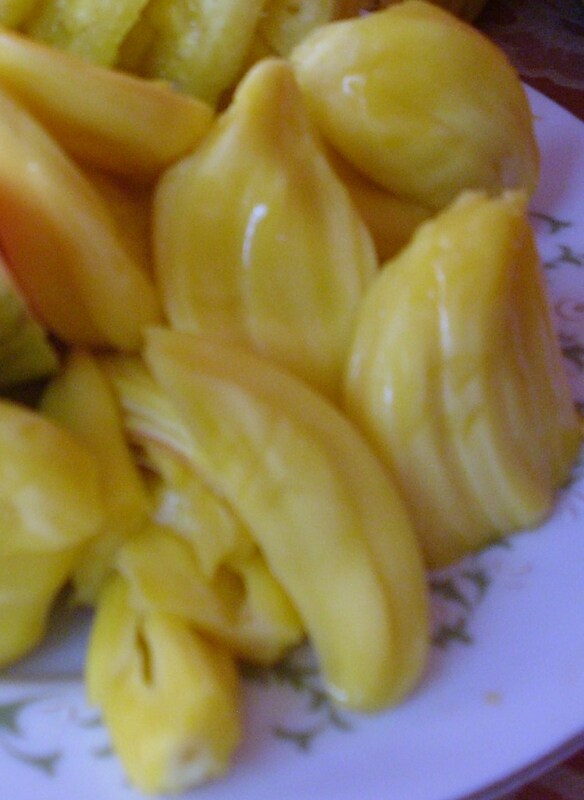 The fruit of the ripe jackfruit is in yellow color. It smells very penetrating to ones nose but it has its natural sweetness, juicy and very delicious. 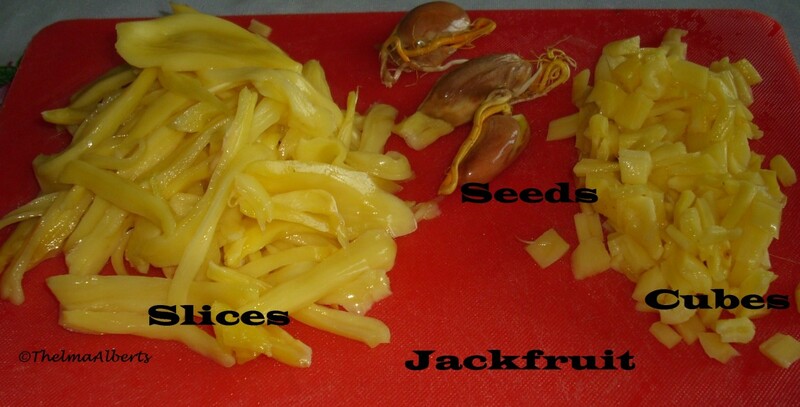 When eating the ripe jackfruit, you have to cut them into desired pieces and pull the bulbs one by one. Then open the bulbs and get off the seeds. 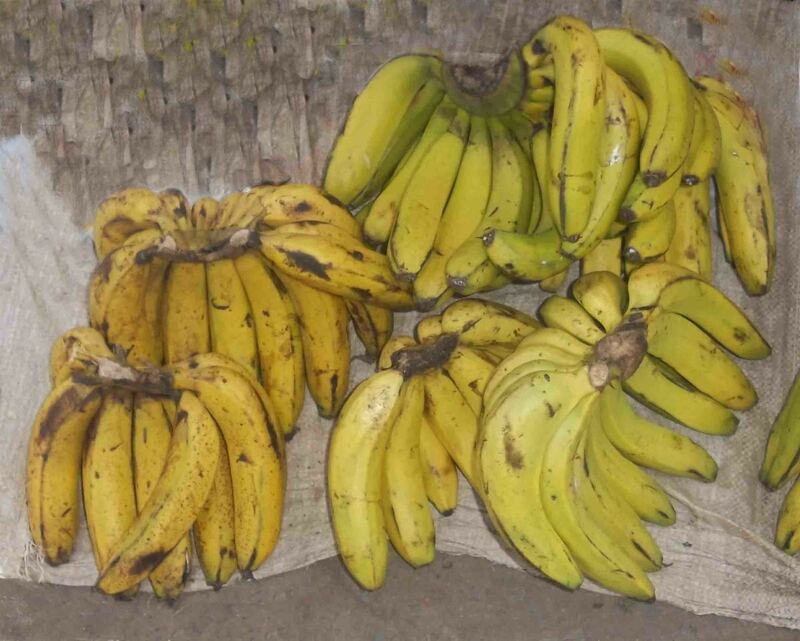 Enjoy the yellow flesh while you can plant the seeds, roast them or boil them. Boil the seeds for a few minutes until it´s soft and then eat them as a snack. Jackfruit has a lot of Vitamin A, C and minerals. It contains antioxidants which are helpful to our body. 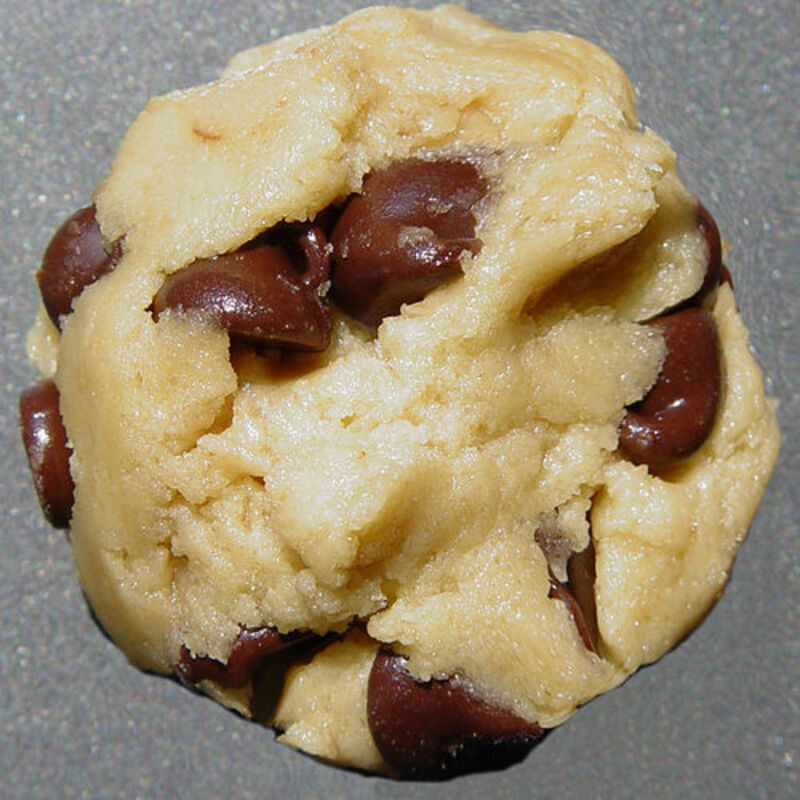 It contains isoflavone, a phytoestrogen which can also be found in soya beans. It helps fight cancer and cure ulcer. Note: Too much eating ripe jackfruit can cause you diarrhea. Boiling young jackfruit in salt water until done and use it for making a salad. Cooking this in coconut milk with or without curry. Making a fruit salad with this delicious fruit. Making juice out of this fruit. Drying ripe jackfruit for a snack. Roasting or boiling the seeds. There are many ways of using this fruit for your meals and desserts. It´s up to you to be creative. I on my part keeps on experimenting how else I can do to savor this delicious fruit in my daily life. Do you like to try these delicious jackfruits? I have tried already and I love jackfruit..
Maybe, if given a chance. 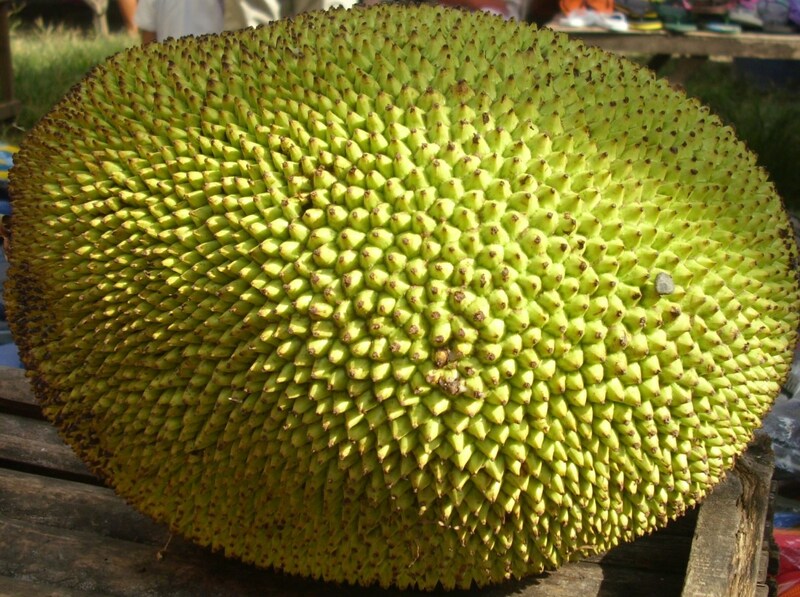 No, jackfruit is NOT like durian. Jackfruit tastes and smells very delicious. Well, I say that because I can´t stand the smell of durian. Durian has a disgusting smell that it is not allowed to bring it in the plane. I´m glad about that, Thanks for your visit and for your share. Happy weekend! I haven't tried jackfruit yet, but as a vegetarian, the recipes above with the young unripe jackfruit look very intriguing! Does it taste like durian? Good morning Levertis! Yep, it really looks like a boiled debone chicken. When you taste it, you´ll know it´s not. I´m glad you have learned something new. Thanks for stopping by and have a nice weekend! The dish at the bottom of your page looks like boiled chicken that has been deboned. Awesome! I have read about jackfruit, but I had never seen it in reality or in pictures. I enjoy learning about things I have never seen before. Thank you again for sharing! A lovely and unique fruit to eat and I had no idea of all the facts thanks for this helpful information. Yep, the skin is not edible. Thanks for stopping by forlanda. You´re my first commenter on this New Year 2013. I hope you had a good start for this year;-) Take care. I love jack fruit in all its form. The only part of it you can't eat is its prickly skin. Good job at describing this awesome fruit. Hi janshares! I think there are jackfruits in Jamaica. I´m not sure though but at least in an Asian shop in your place. Thanks for stopping by. I wish you a happy New Year 2013. Hi Thelma. This is so interesting. Are jackfruit in Jamaica? I vaguely remember hearing my mom and dad talk about jackfruit, I think. Great hub, up and interesting. Thanks Brett for your visit and for sharing this hub to others. I appreciate that. I hope you´ll like the jackfruit seeds, too. Have a Happy New Year 2013! Up and awesome. I hadn't tried Jackfruit before Thailand, but now I love it. However, I didn't know about the seeds, something I will try upon my return. Thanks for stopping by vespawoolf. I appreciate your comment. Jackfruit ice cream is delicious. I sometimes make this ice cream whenever I´m craving for it. Have a lovely weekend! 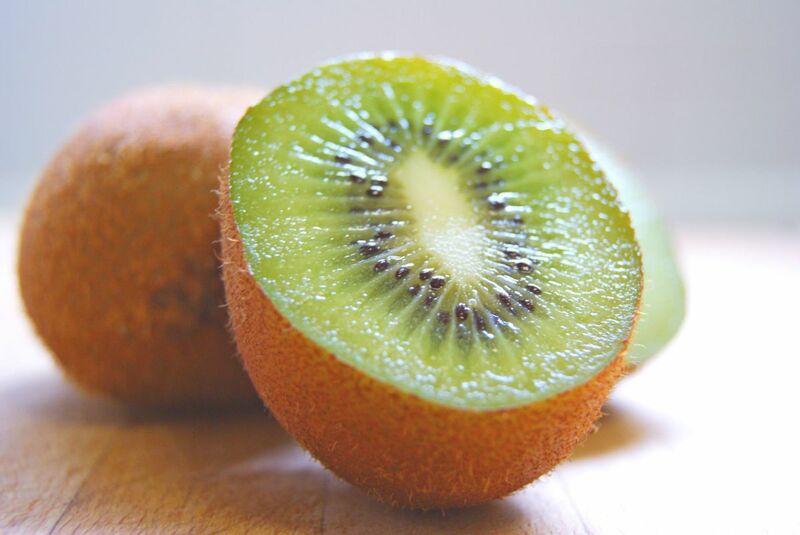 This is a unique and fascinating fruit! I think I'd like to try it in ice cream. 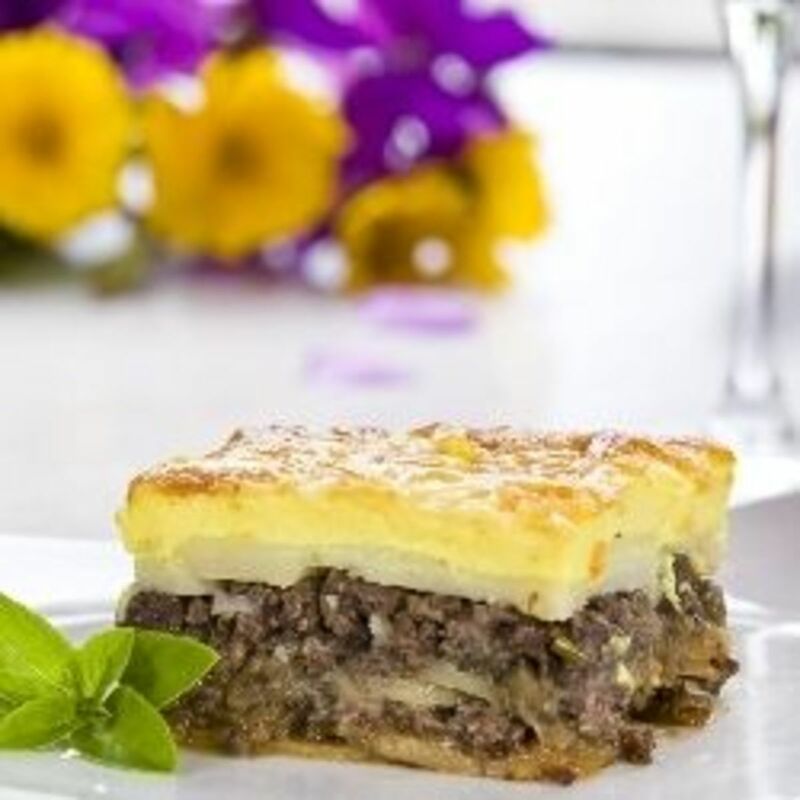 How interesting that it can be enjoyed in sweet or savory dishes. Thank you for the nice photographs, too. Hi Rajan Jolly! Yep, there are many ways in consuming jackfruit, but I have not tried jackfruit pickle yet. 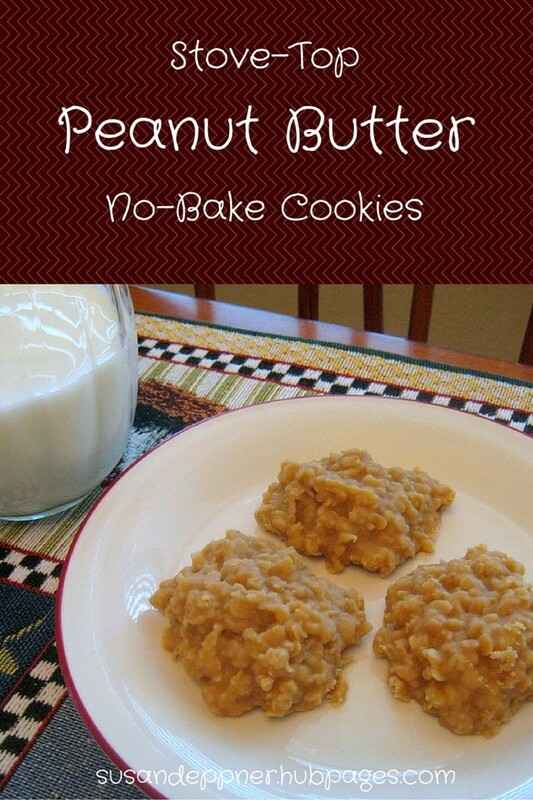 Do you have recipe for this? I´ll be glad to know how to make it. Thanks for your wonderful comment and sharing. Have a lovely week! I love jackfruit but we have always cooked the raw one before eating. I had no idea it could be ripened and eaten too. Also interesting to note the various ways of consuming it. We make jackfruit pickle at home too. Have you tried it Thelma? 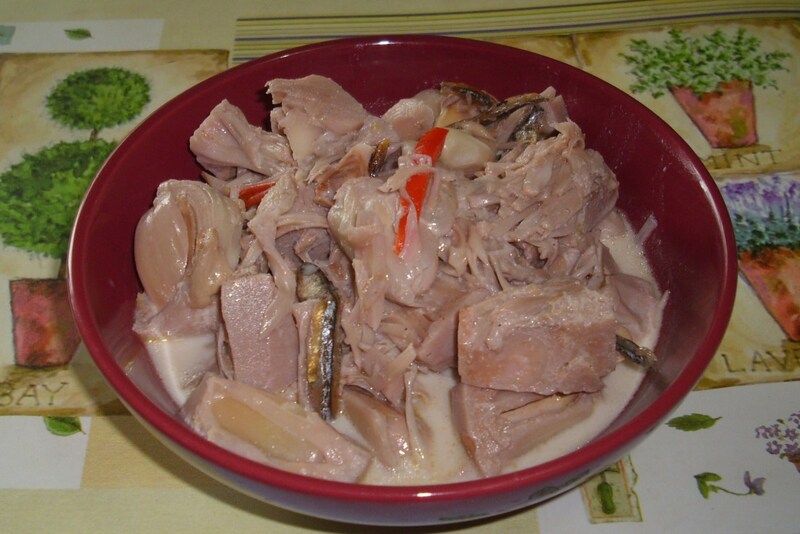 The jackfruit cooked with coconut milk looks like a chicken dish. Voted up, useful and interesting and sharing. Thanks Mama Kim for stopping by and for pinning this hub. I appreciate that. Have a lovely week! Hi Tatski! Thanks for your visit. Yep, it´s a pity for not having it in another country like in Holland or other part of Europe. Canned jackfruit is not as good as the fresh one. Have a good week! Jackfruit is a very delicious and it smells good. I like this fruit very much and it is pity for me that I can't get it fresh in here. Thank you randomcreative for your comment. I appreciate that. Have a great day! Thanks Sherry Hewins for stopping by and for giving a comment. I appreciate that. Have a great day! Thank you shabushaj for your comment and for sharing this article to others. I too, did not know about the health benefits of Jackfruit until I started researching about this fruit, which is one of my favorite fruits. Have a lovely weekend! I have not read or heard that eating Jackfruit in the public somewhere in Asia is prohibited due to the stong smell. I think you mean Durian fruit because this fruit is really stink. Durian is not even allowed in the plane. Thanks for your comment novascotiamiss. Thanks for stopping by everythingdazzles. Have a nice day! Jackfruit has a penetrating smell, but it tastes delicious. Either you will like it or not. It´s just a matter of taste. 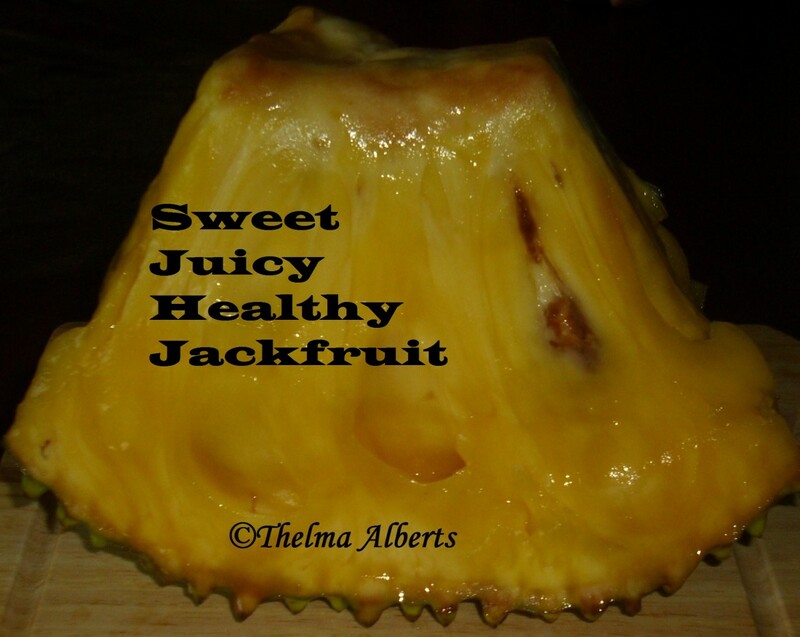 You can buy ripe Jackfruit preserved in a glass or canned one in an Orient market or Asian supermarket. Thanks for your visit and for sharing this hub to others. Have a great weekend! I´m glad I have written this article which title I have chosen from HP Exclusive titles. I´m glad because I have shared something I know of since childhood and I always miss Jackfruit when I´m not in my home country. I hope you will be able to taste this yummy fruit. Thanks for your visit. I had never heard of this fruit before! What a great, helpful overview. Interesting article. I once read that eating jackfruit in public places in Asia is prohibited due to the strong odour (which apparently stinks like a monkey's underarm). I guess that's why most people would prefer to eat the canned fruit, rather than the fresh one. Jackfruit sounds very interested. Thanks! I have never eaten jackfruit and have only seen it whole for sale in Oriental markets. I have heard that the odor is one that takes some getting used to...if not familiar with it. I wish I could just purchase a piece of it as you indicated that you can do. Perhaps I will just look for some canned although not as good as fresh just to get an idea of what it tastes like....then go from there. The fresh ones I have seen tend to be huge! Interesting hub! Voted that + shared & tweeted. Thanks! I have never seen it, never tasted it, but I have heard of it. Thanks for the education; I'll give it a try if I ever see it this far north.